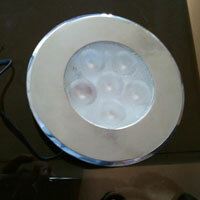 We deal in LED Underwater Lights having varied colors such as cool white, neutral white, warm white, green, red, blue, RGB and many more. 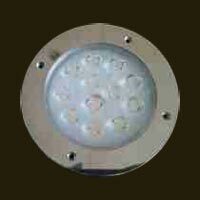 The outer body of Underwater LED Lights is water proof in nature. 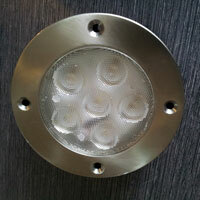 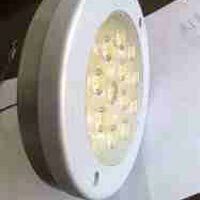 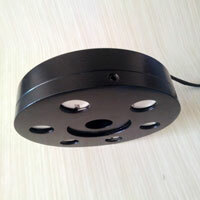 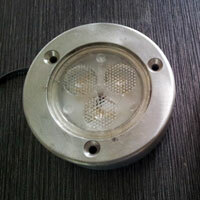 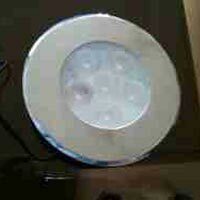 We can easily handle bulk orders for Underwater LED Lights as per the requirement of the clients. 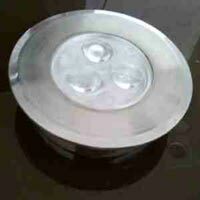 Whatâï¿½ï¿½s more? 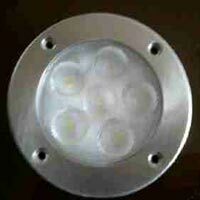 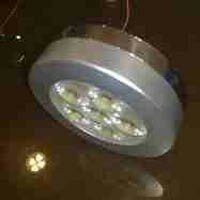 We offer Underwater LED Lights at the affordable prices.